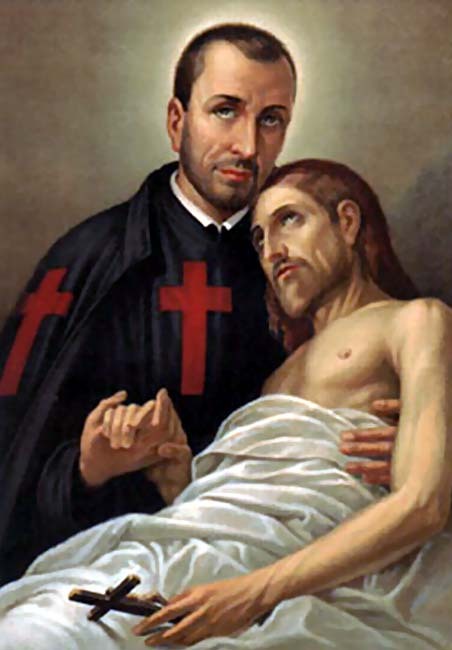 Father, you gave St. Camillus a special love for the sick. Through his prayers inspire us with your grace, so that by serving you in our brothers and sisters we may come safely to you at the end of our lives. We ask this through our Lord Jesus Christ, your Son, who lives and reigns with you and the Holy Spirit, one God, for ever and ever. Amen.